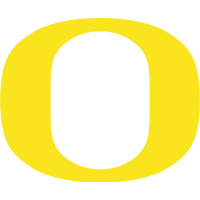 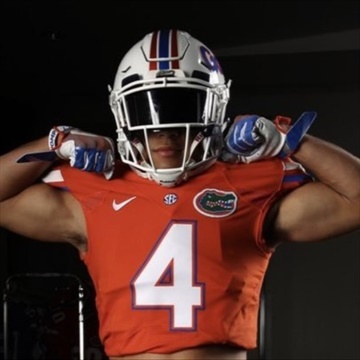 Our staff hasn't made any predictions for Mycah Pittman yet. 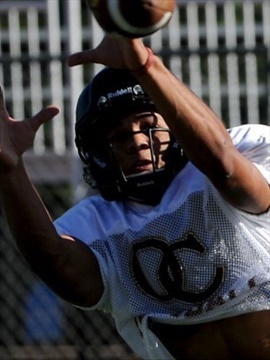 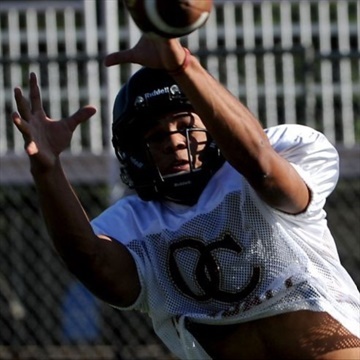 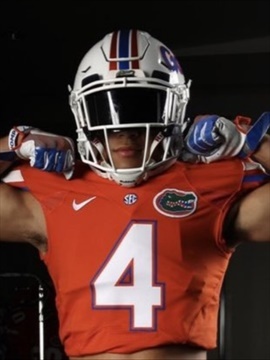 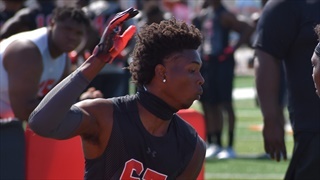 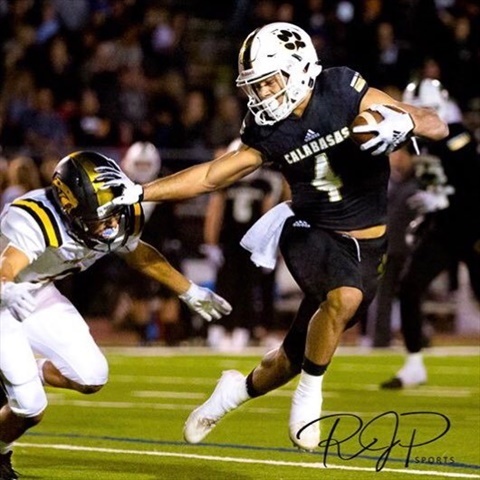 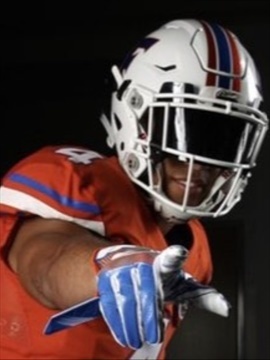 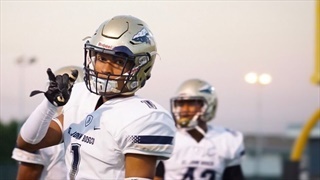 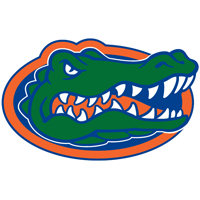 Just days ago Inside the Gators posted an article asking the question, 'Can Florida flip five-star Steele' - well the question became a lot more interesting today as cornerback Chris Steele decommitted from Southern Cal. 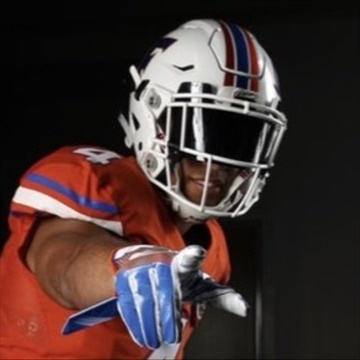 Inside the Gators takes an in-depth look at the 12 Florida Gators targets in the newly released Rivals100. 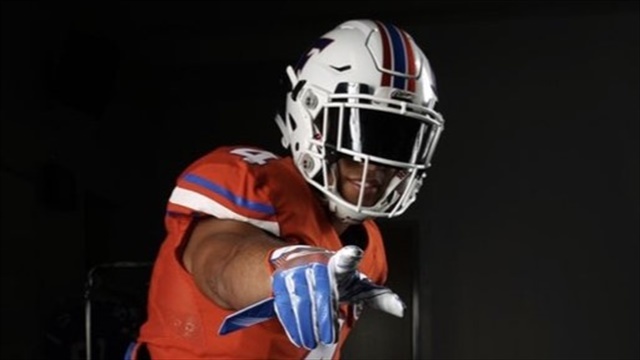 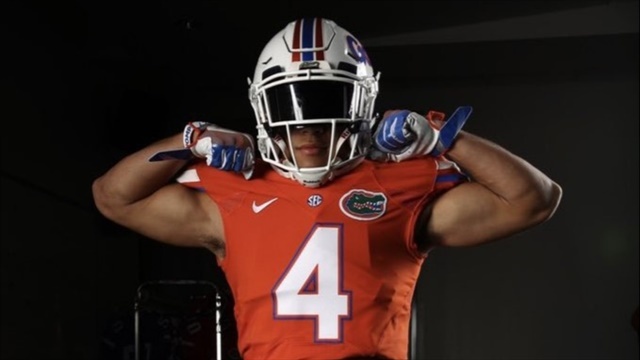 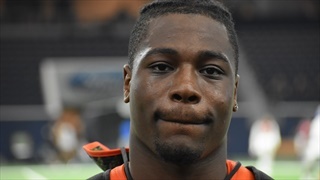 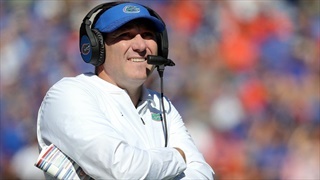 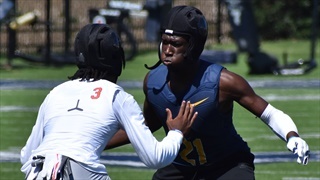 Now that we've reached the halfway point of the 2019 recruiting cycle, here during the dead period Inside the Gators takes a closer look at the storylines and prospects involved with Florida's process this cycle.